So many things can be made from wood. Wood is recyclable, right? 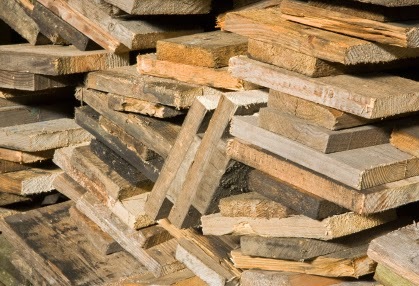 Although some curbside recycling programs don’t yet accept wood, by not recycling wood, we are depleting an extremely important natural resource. A Compact Disc (CD) is made from a 1.2 mm thick disc of almost pure polycarbonate plastic. 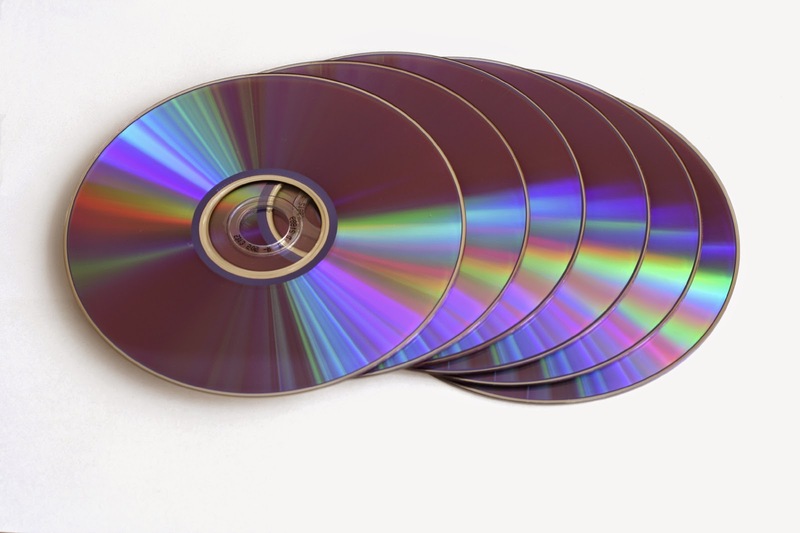 The surface of a CD is reflective because the disc is coated with a thin layer of aluminum or sometimes gold. The shiny metal layer reflects the laser that is used to read or write to the device. A layer of lacquer is spin-coated onto the CD to protect the metal.The label print is applied to the top of that surface. A Digital Versatile Disc (DVD) is made from essentially the same material but can store up to 6 times the data. 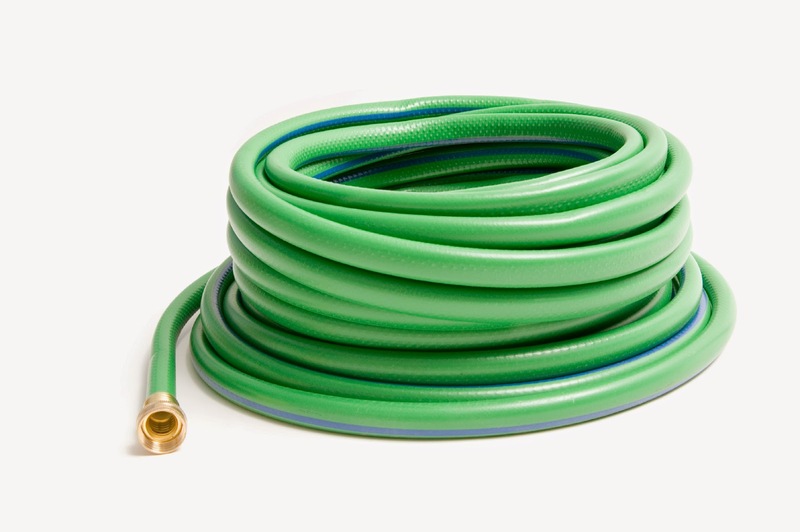 Original hoses were made from linen, then leather, and finally rubber. They were originally used to put out fires and carry water from one site to another for washing, cooking, and drinking. 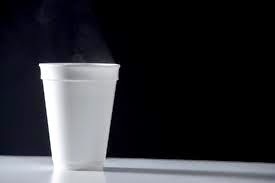 Styrofoam is actually a genericized brand name for the actual material called polystyrene. Polystyrene containers do have a #6 recycle symbol in it, but very few recycling centers accept it. Since it is such a light material and, since raw commodity recycling is purchased by the ton, polystyrene's market value is less than other commodities. 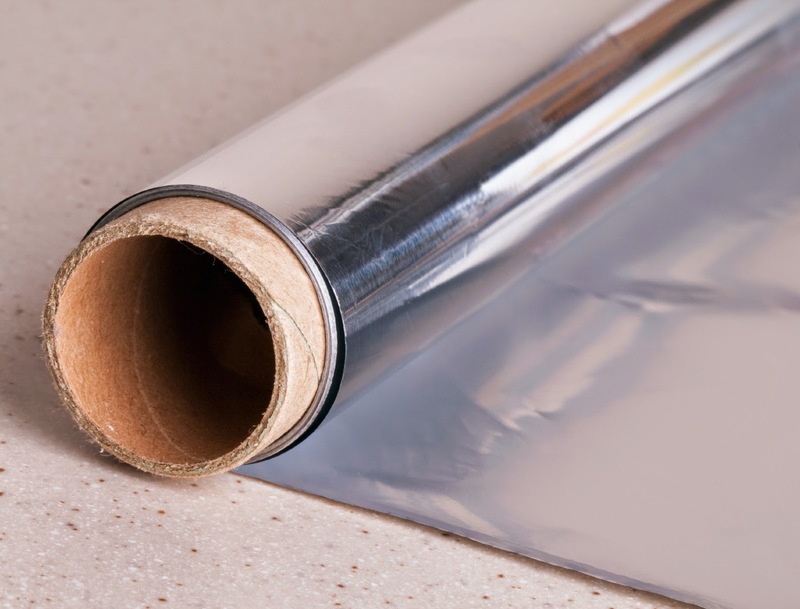 It may be more profitable in extremely large quantities, but usual amounts produced by residential recycling collection has very little demand as a recycled product. In the 1940s, the paint industry took another step forward with the invention of the aerosol can. 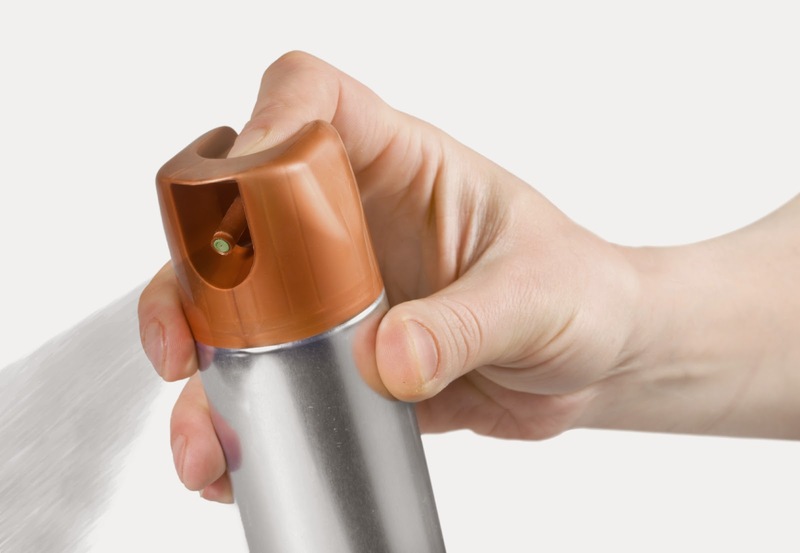 Originally developed by the military as a tool to dispense insecticide, aerosol systems were quickly adapted to other product categories including spray paint. Using similar technology and equipment, a few years later they became the first commercial producers of spray paint. At the beginning of the 20th century farmers began mechanizing the milking of cows to produce the amount of milk that was in demand. Refrigeration, however, was not yet available. The closest thing to it was the icebox which was just that...an insulated box that people put ice in to keep things cold. As ice does, it tended to melt leaving the milk spoiled at times. 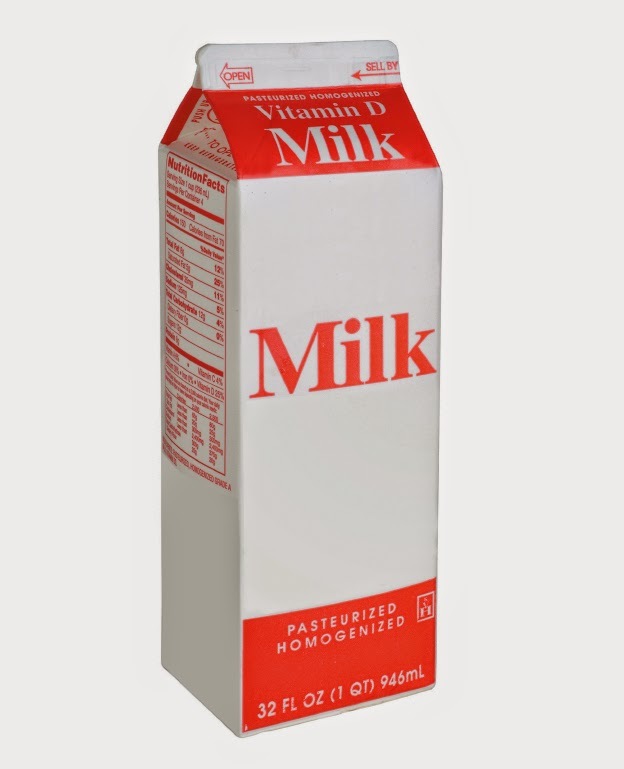 Enter the milkman.